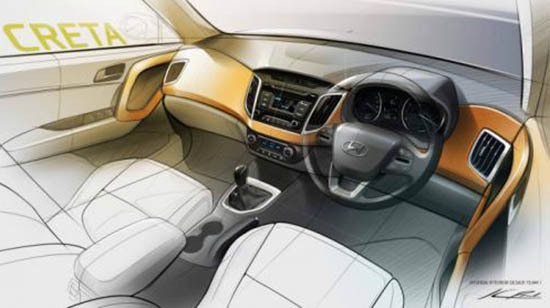 Here is a first exaggerated look at Hyundai's new small SUV. So it seems that they are both the same car, with different names for different markets. So there it is... Nothing really new. What's the difference between this and the I25 small SUV? Same? Such unique innovation! I haven't seen a grill like that since the last time I saw a Honda CRV! And the interior! It's like Chevrolet Deja Vu! 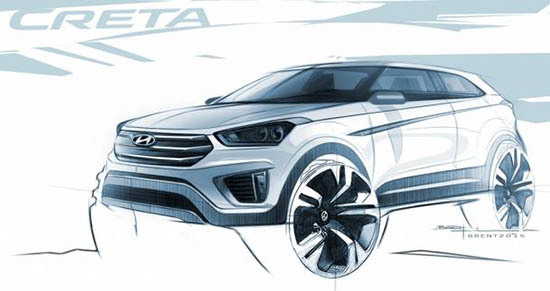 I don't get what Hyundai is doing releasing this sketch when the actual vehicle has already been revealed. It's like they want to use the internet to build buzz, but at the same time think none of us use the internet. 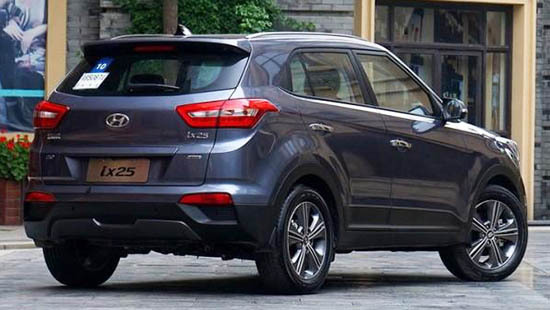 That said, the ix25 is a good looking little CUV and I'm sure it will be a success. Hopefully it comes to the US. 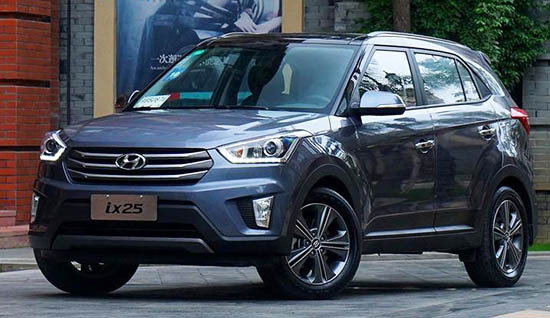 If it is a based on a Chinese market iX25, I'd be calling it 'XCreta'? Not a bad looking little SUV or CUV or whatever. 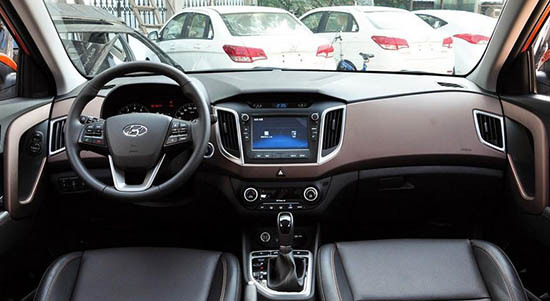 The interior almost looks lifted straight out of a chevy, but still looks nice and somewhat upscale. It's going to have some stiff competition from the likes of the CX-3 and HR-V.